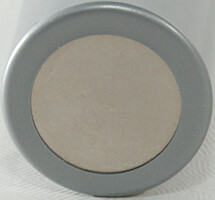 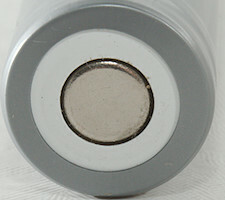 A LiFePO4 18650 cell, the capacity is fairly limited, but the lifetime rating is good. 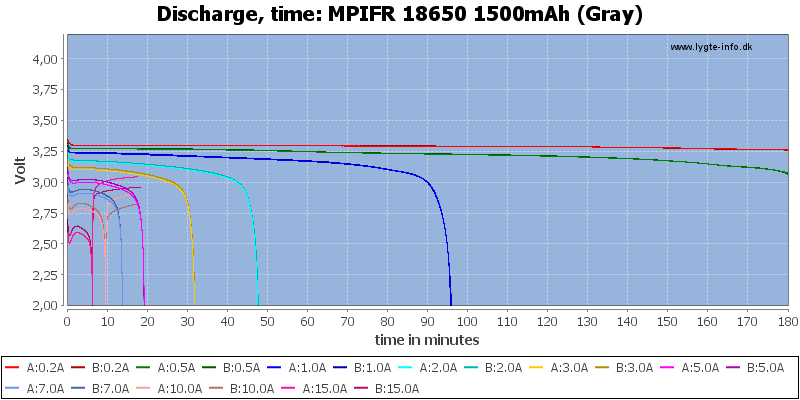 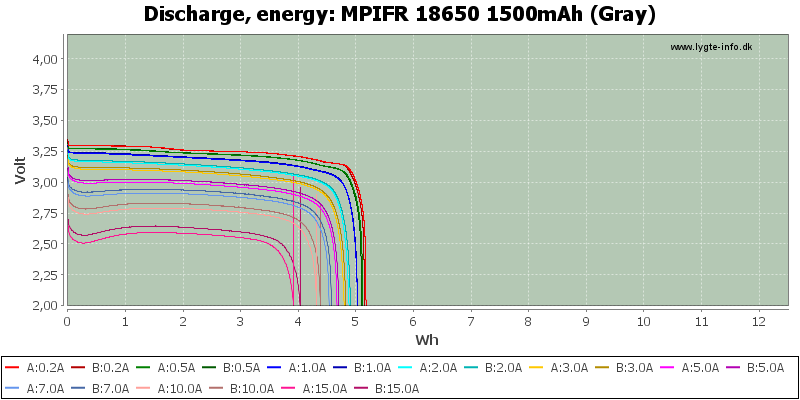 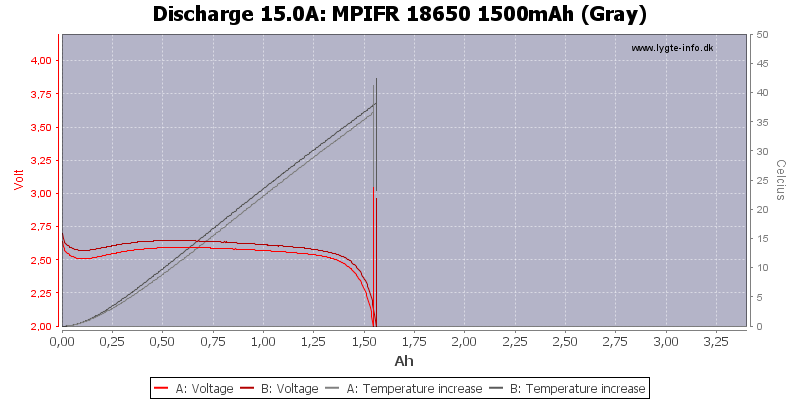 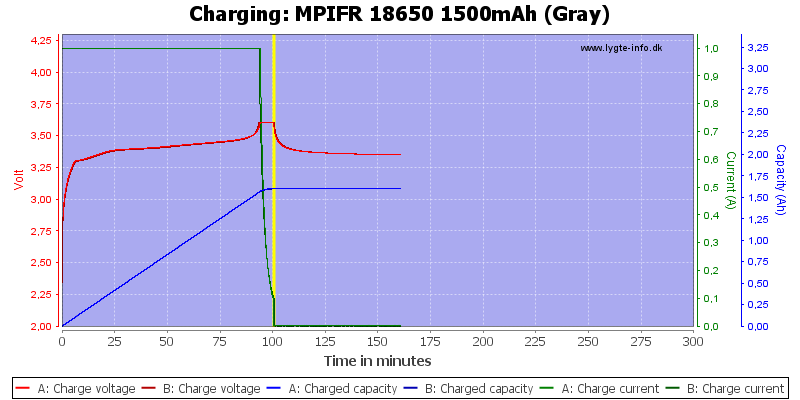 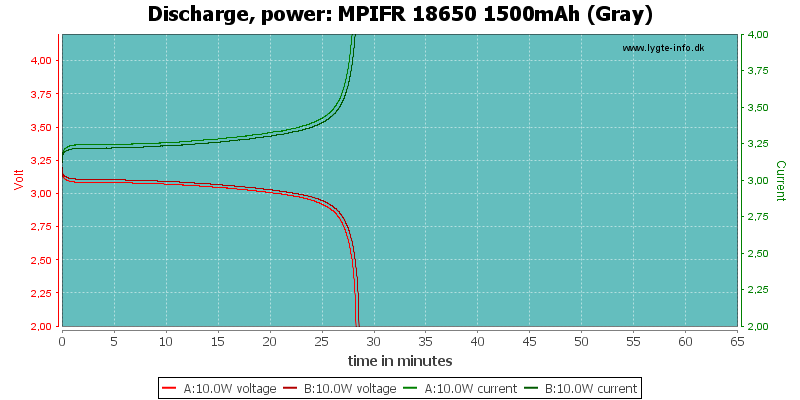 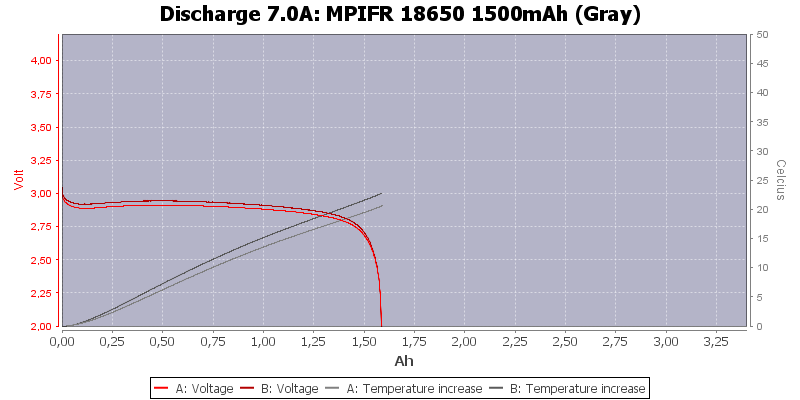 The discharge curves match fine and as usual for LiFePO4 the discharge voltage is very constant. 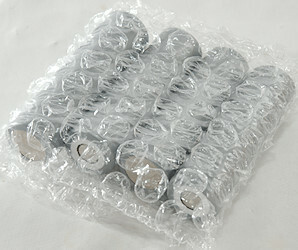 The batteries are only rated for 3A and they handle that easily. 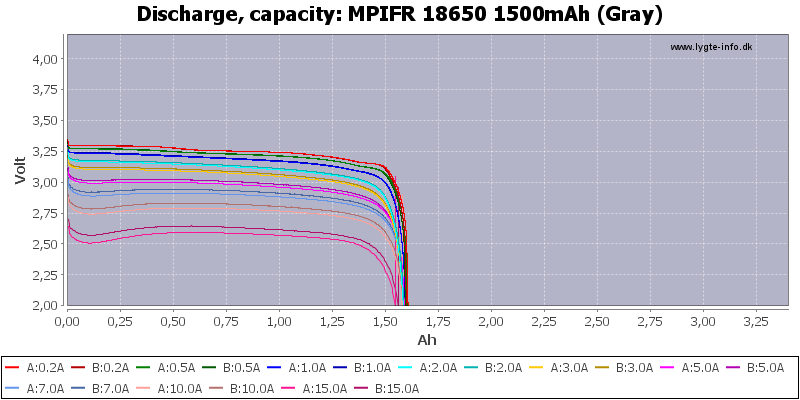 This battery works fine, but capacity is limited. 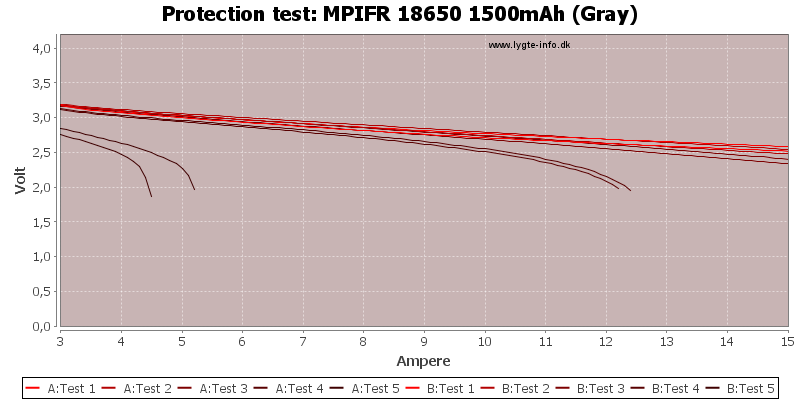 The 3A rating looks rather conservative.